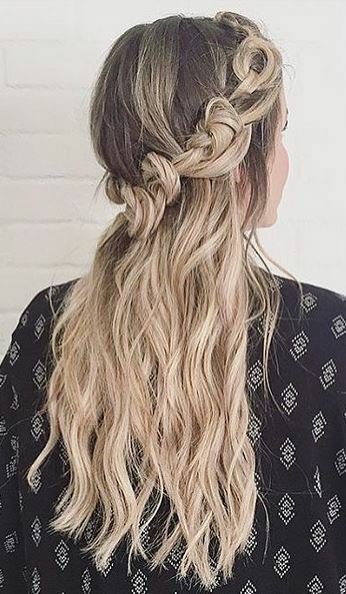 The title of this post is just what you think it is – a fairytale hairstyle that has everything. Hair styled by Ashley Petty. 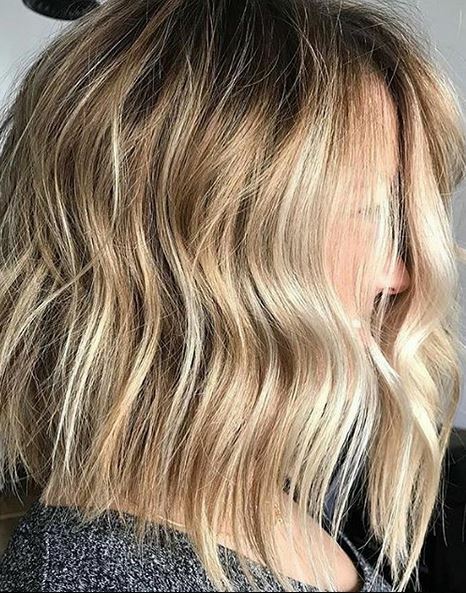 Hair color idea to try now: a meld of beige and ashy brunette tones. 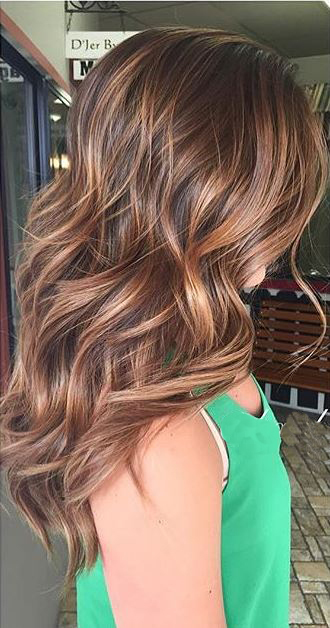 Color by Katlin of M&K Studio Salon in Albuquerque, New Mexico. 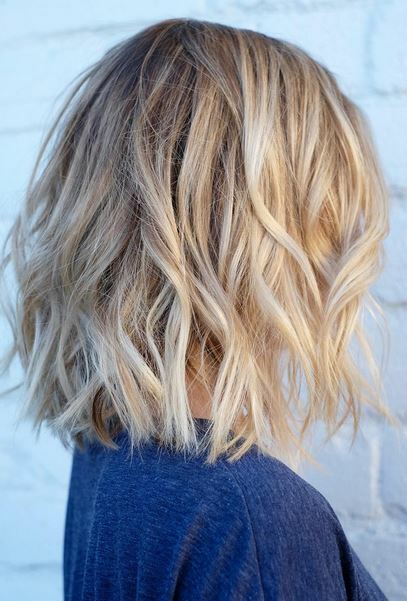 End of summer blonde waves. 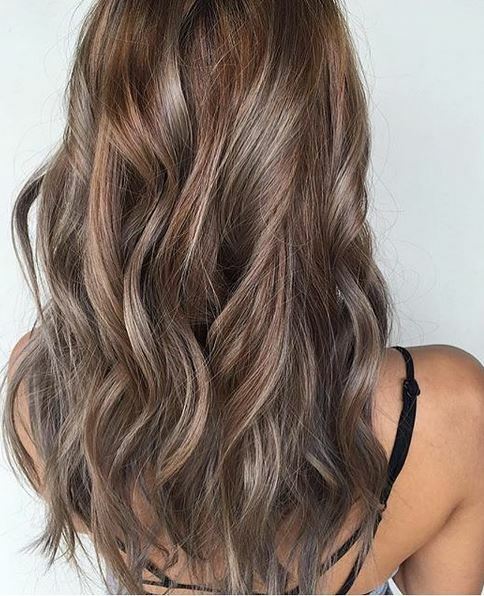 A lovely blend of blonde highlights mixed in with a naturally ashy base. When you can get hair like this from a flat iron, doesn’t it make you wonder if you’ll ever need a curling iron again? 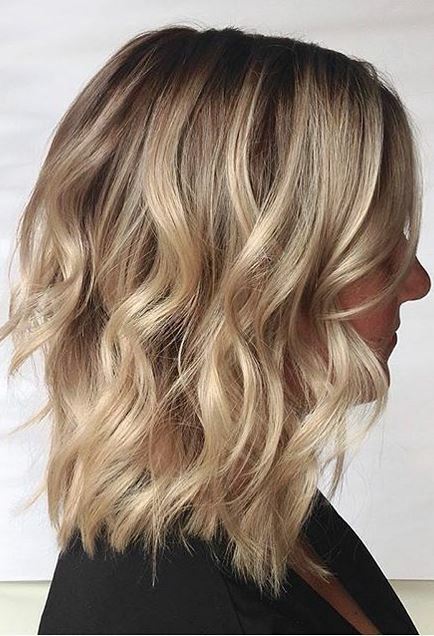 This style by Kari Hill, which looks like her client spent an hour in hot rollers, was really done using just a flat iron. There are thousands of tutorials online out there showing how you can achieve this look (see Hair & Makeup by Steph’s How-To) and with a little practice you can easily do this yourself.